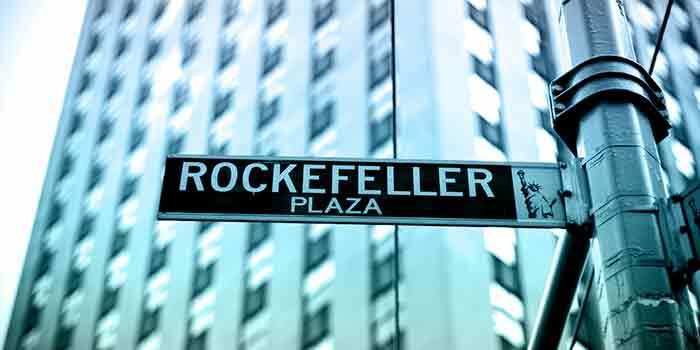 What is it about Rockefeller Capital Management – and other firms like it – that’s driving such a high level of interest amongst the industry’s elite? 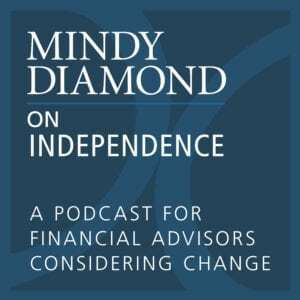 It’s undeniable that continuing changes in the wirehouse world have left many advisors feeling frustrated and limited in their ability to best serve their clients and grow their businesses. For top advisors who have an ultra-affluent client base, this pain often comes attached to a false belief that the only way to support the unique needs of high net worth and ultra-high net worth clients is to stay in the ecosystem of the big brokerage firms. Yet each and every day we’re watching firms outside the wirehouses prove that almost any kind of business can be well served – possibly even better served – by an independent firm. Take Rockefeller Capital Management for example. The firm came on the scene in March of 2018 with CEO Greg Fleming making an almost instantaneous splash by recruiting some of the best and most productive advisors in the industry. Then Fleming brought on top leadership talent, all poised to achieve lofty goals that he set for the firm. Within just a year since its inception, their headline-making progress shows no sign of slowing down—and the interest level amongst advisors couldn’t be any higher. 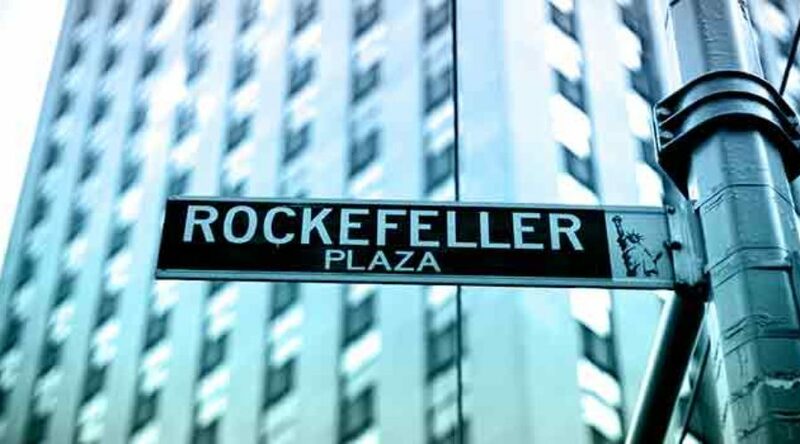 While the Rockefeller name is certainly appealing to just about any advisor, those who service an ultra-affluent client base are especially attracted to it. But the reality is that name alone is not enough to win discerning talent in an ultra-competitive recruiting environment. So what else is it about Rockefeller – and other firms like it – that’s so attractive to the industry’s elite? Surely, traditional brokerage firms have private wealth and private banking capabilities that offer access to a more sophisticated and curated solution set for the ultra-wealthy client—but these solutions still pale in comparison to those available at multi-family offices within the RIA space. It goes even further than that: It often comes down to the fact that this constituency of clients requires more customization of products and solutions. What they are really looking for is a truly bespoke experience that meets any and all of their needs—the prospect of which is impossible to achieve within the confines of the big brokerages. It’s “above and beyond” services like these, which are impossible to deliver from within the wirehouses, that’s contributing to the growth of independent firms like Rockefeller. As the universe of advisors serving affluent clients grows, multi-family offices will continue to expand to serve them. And they’ll continue to thrive because they have the advantage of being smaller and more nimble than their behemoth competitors—and are born to serve this distinctive advisor population and their clients.